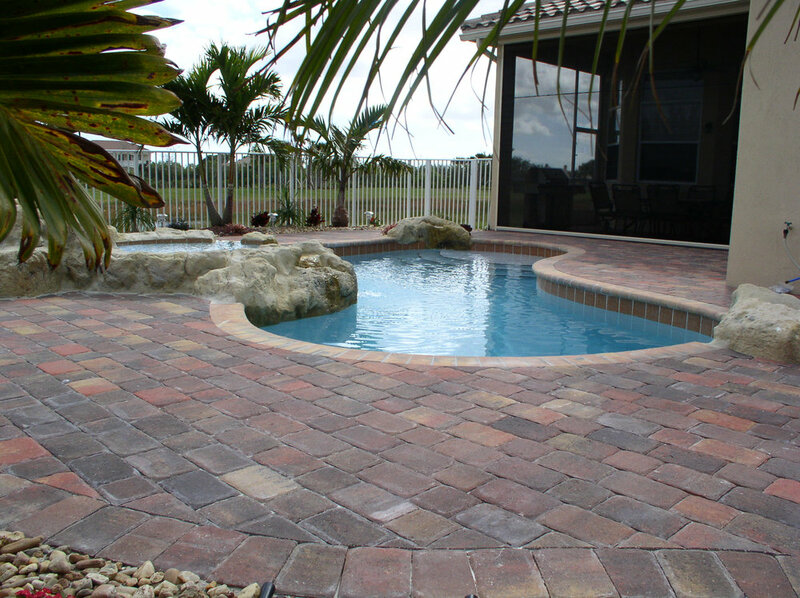 These are the finishing touches that are, in many ways the most visible parts of your pool. 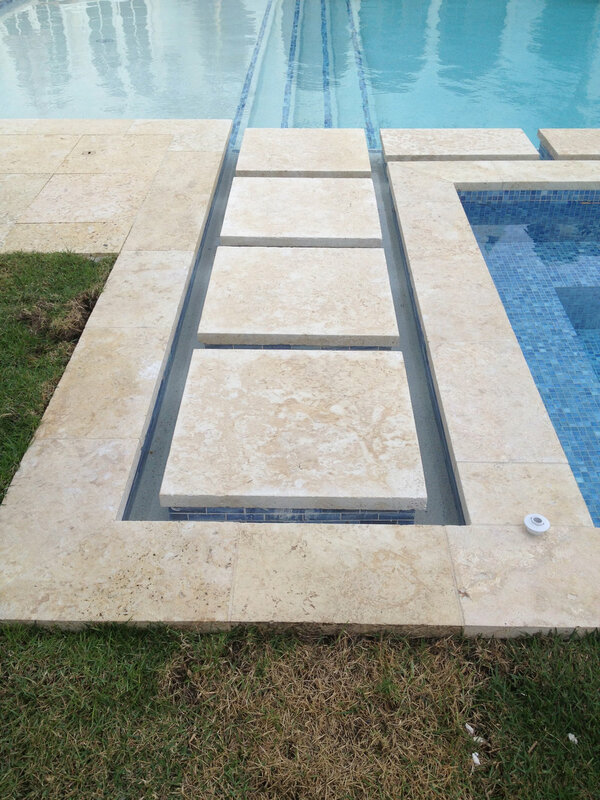 These help transition between your home, your property and your pool - creating a fit and an identity. 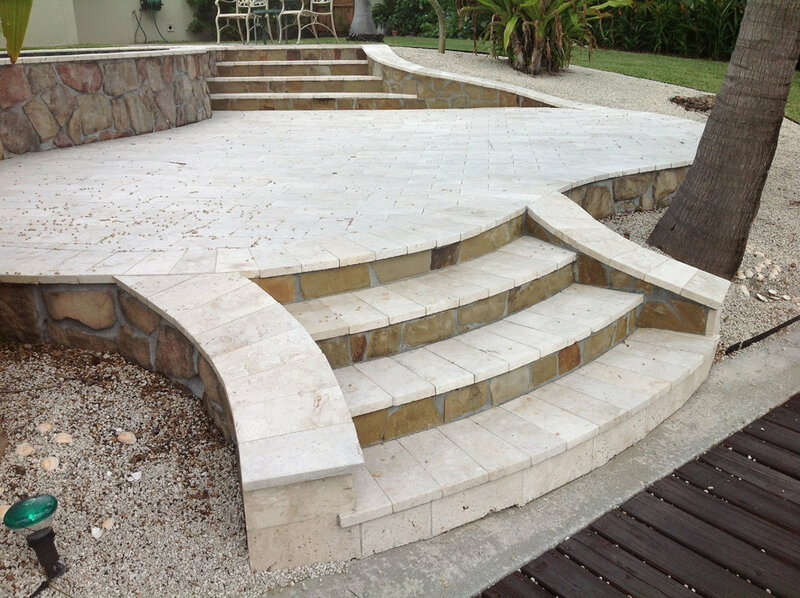 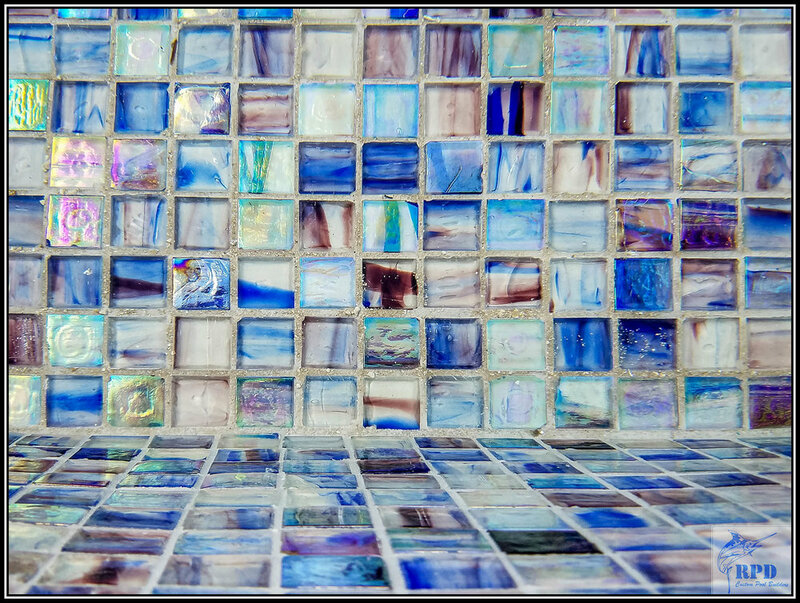 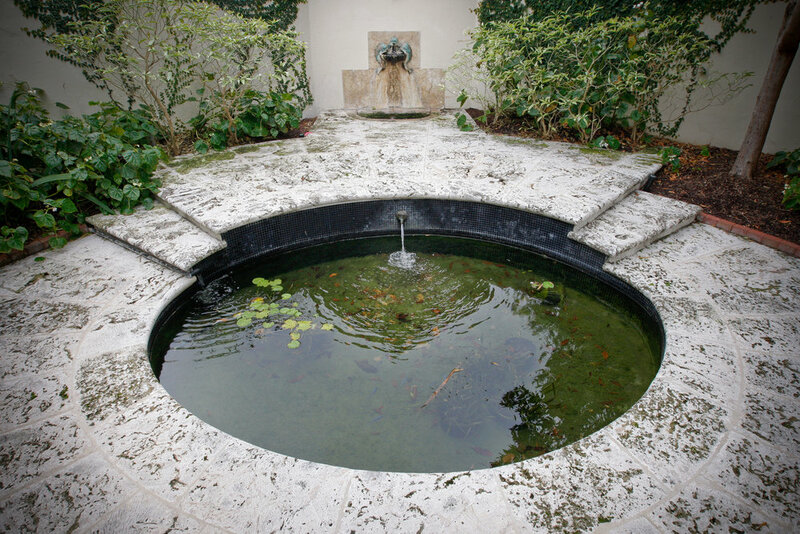 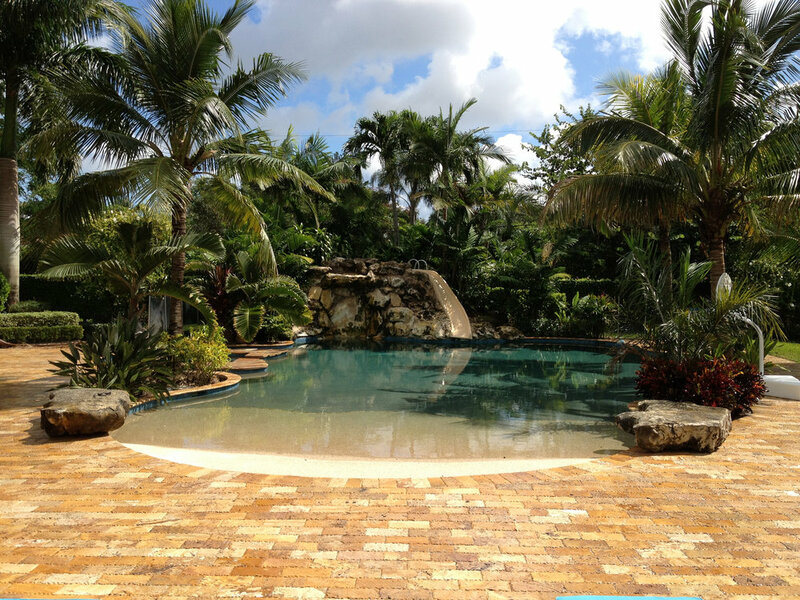 The design and finishing elements work together to create the personality and statement of your pool.